Faculty Advisor: Teceta Tormala, Ph.D.
Diaspora is an organization open to students, staff, and faculty in the PAU community who are interested in mental health issues that impact the Black diaspora. 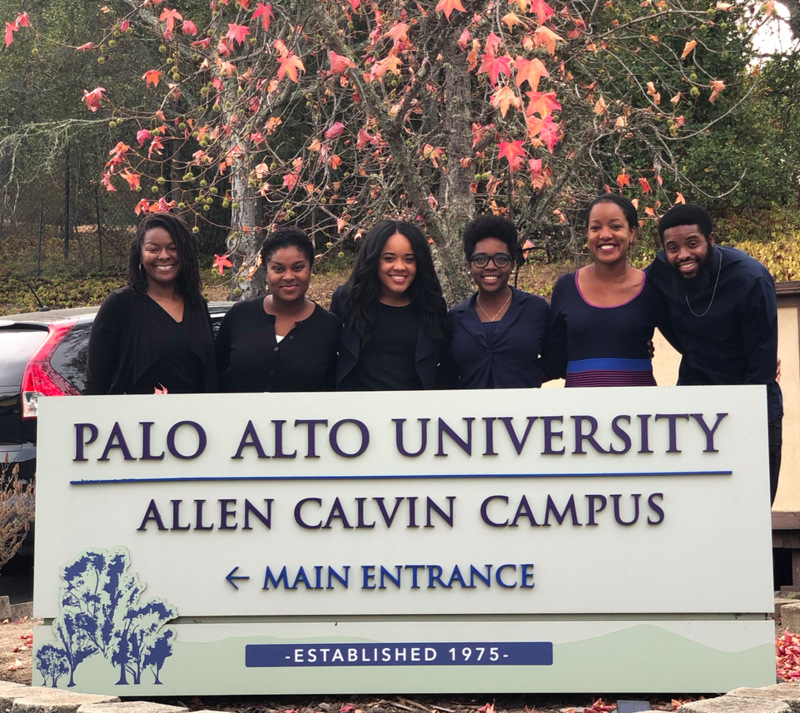 We serve to increase awareness of psychological, social, and environmental factors that impact the well-being of the Black community, and to foster fellowship and multiculturalism at Palo Alto University and in the broader community. We also aim to be a resource for addressing career issues that may impact psychology trainees from underrepresented groups.